Career Pathways is a workforce development strategy used in the United States to support workers’ transitions from education into and through the workforce. 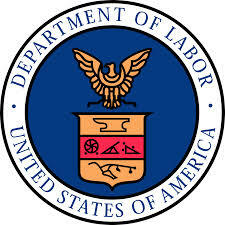 The United States Department of Labor, Employment and Training Administration (ETA) is working with business leaders, educators, and others to create comprehensive and readily accessible industry competency models that document the foundational and technical skills and competencies required for workplace success in economically important industries. Industry competency models provide a resource for the development of curriculum, certifications, and the tests that assess work-related competencies. Competency models for the priority industry sectors of the GLWDB, Advanced Manufacturing, Health Care and Information Technology can be found below. View current labor market information with other helpful links below. 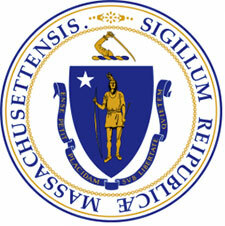 Massachusetts Workers can equip themselves for rewarding careers in a wide range of interesting and challenging occupations by becoming an apprentice. Learn more about the hundreds of registered apprentice programs and how to get started. The Federal Government, through the Department of Labor’s ApprenticeshipUSA Program, offers employers in every industry the tools to develop a highly skilled workforce to help grow their business. For workers, ApprenticeshipUSA offers opportunities to earn a salary while learning the skills necessary to succeed in high-demand careers. mySkills myFuture can help you find new career options to explore. You’ll find details about careers that may be a good match for your skills. You’ll also find local schools and training programs that can help you move into a new career, and you can even view and apply for job listings in your local area. My Next Move is an interactive tool for job seekers and students to learn more about their career options. My Next Move has tasks, skills, salary information, and more for over 900 different careers. Users can find careers through keyword search; by browsing industries that employ different types of workers; or through the O*NET Interest Profiler, a tool that offers personalized career suggestions based on a person’s interests and level of work experience.